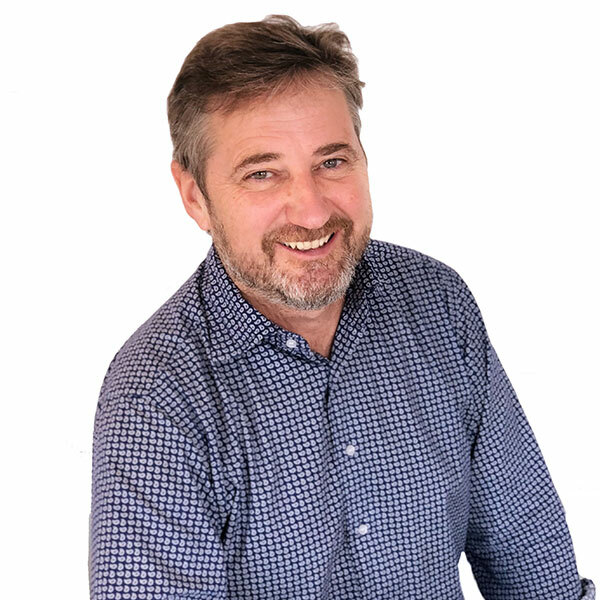 Angus held board level positions at a number of leading independent marketing agencies including WCRS DMA, WWAV and Blau Tequila before stepping into the public sector in 2003. From head of communications at NHS Primary Care Commissioning, he led stakeholder relations for the Department of Health’s ISTC (Independent Sector Treatment Centre) programme, before moving to its MPIG division (Medicines, Pharmacy and Industry group), where he was head of communications for five years. During his time at MPIG, Angus advised and wrote speeches for government ministers, and led on all issues relating to community pharmacy. This included launching the Healthy Living Pharmacy programme, and managing MPIG’s complex stakeholder relations programme, which resulted in sector-changing media coverage, a significant shift in public perception, and an extensive contacts book. Since launching Salix in 2008, Angus has continued to interact at a national level, providing counsel on NHS England’s TECS (Technology Enabled Care Services) programme and its inaugural Innovation Expo in 2013, and regularly advises senior leadership teams in times of crisis. As head of content at Salix, Angus provides strategic direction, and writes and comments regularly on sector issues. A farmer’s son with media in his blood (Philip Wrixon paved the way for John Craven on Countryfile) Angus graduated from the University of Newcastle-upon-Tyne with a BSc (Hons) degree in agriculture and food marketing. Angus has served on the Independent Monitoring Board for HMP Wandsworth and is chair of a local patient participation group.